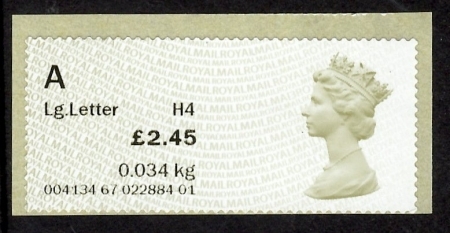 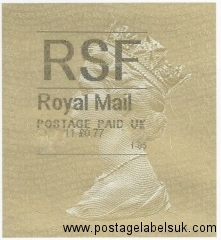 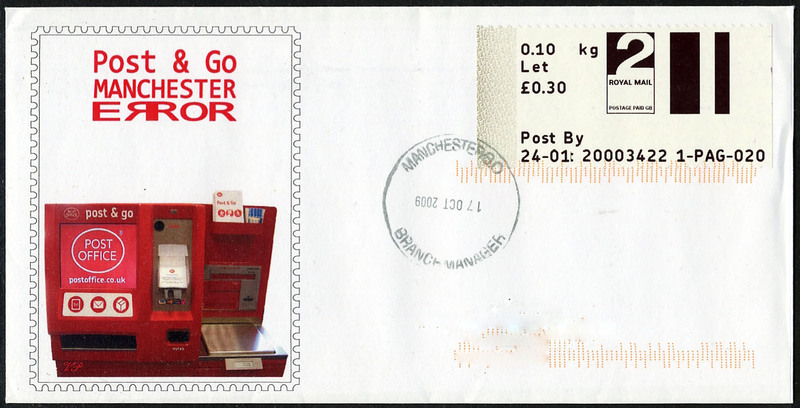 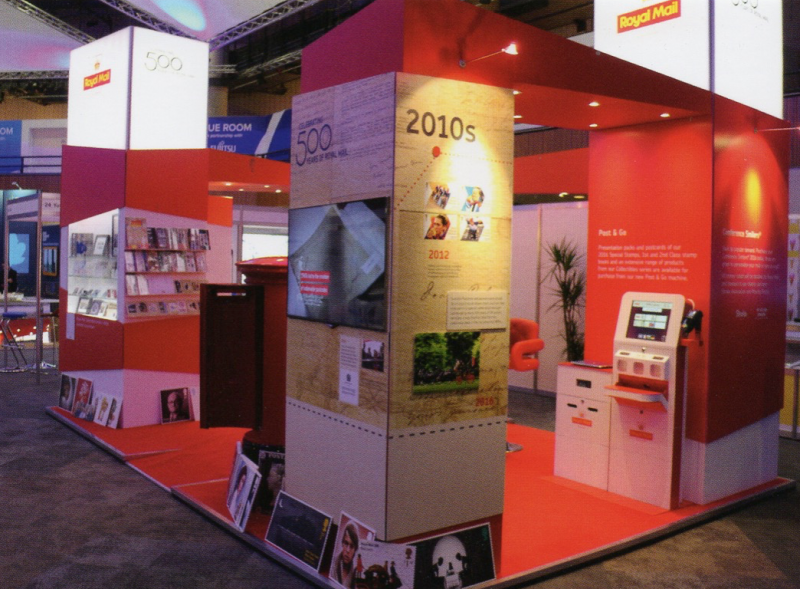 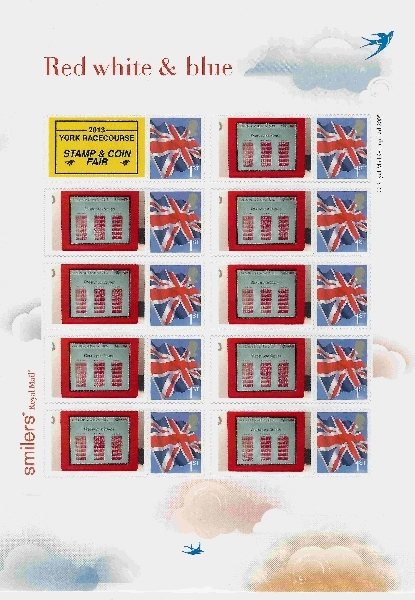 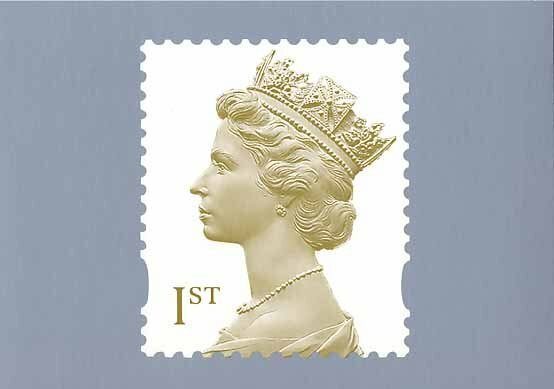 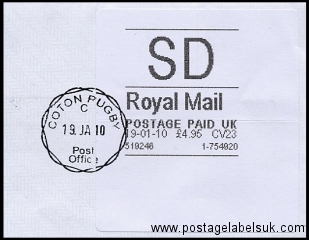 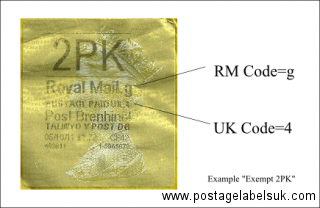 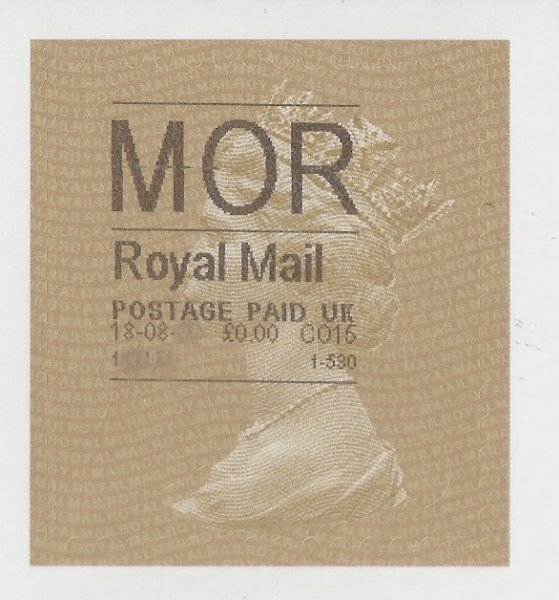 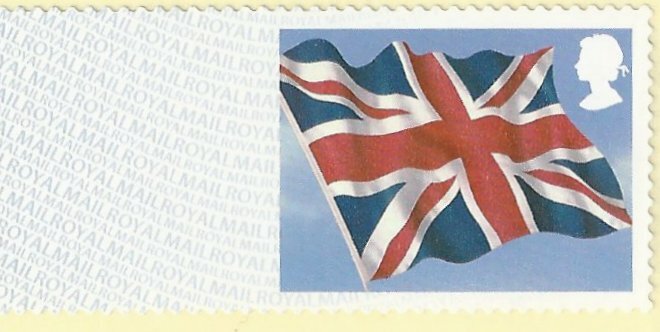 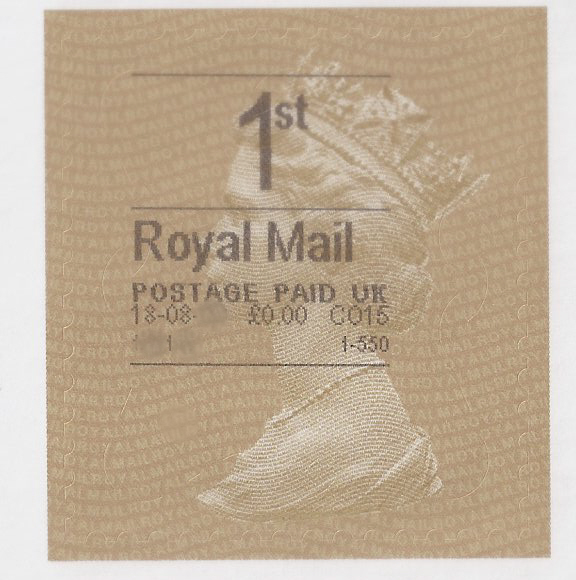 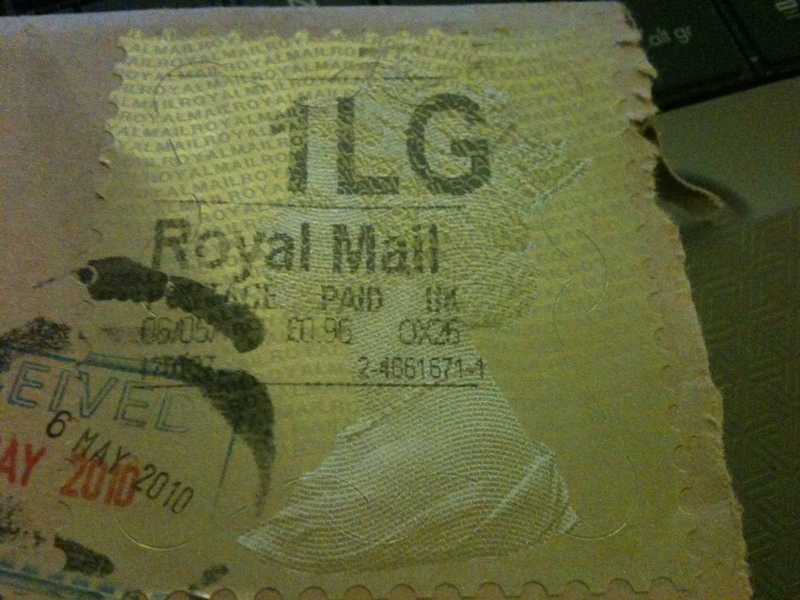 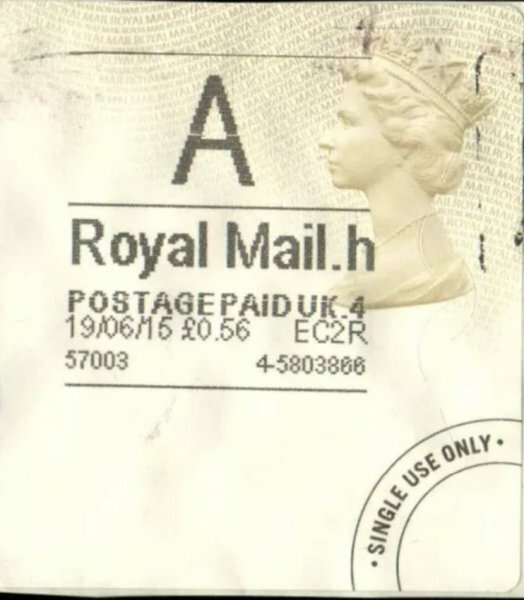 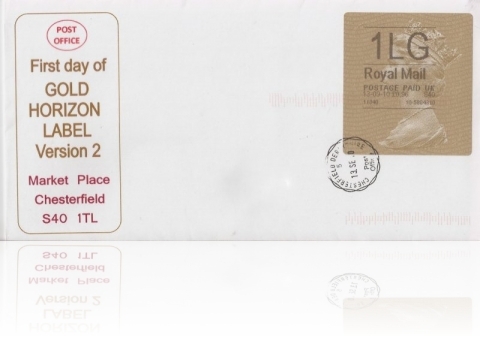 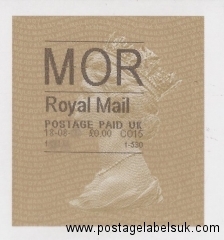 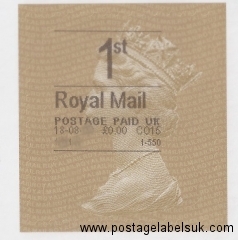 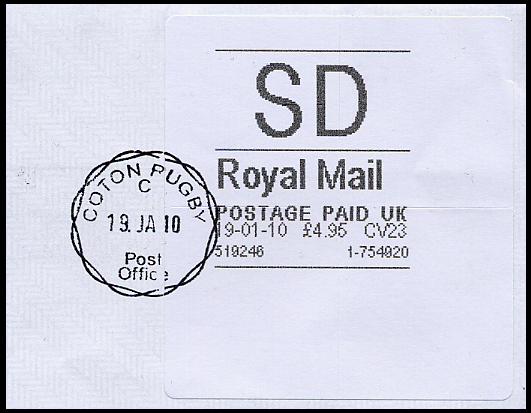 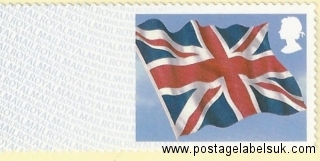 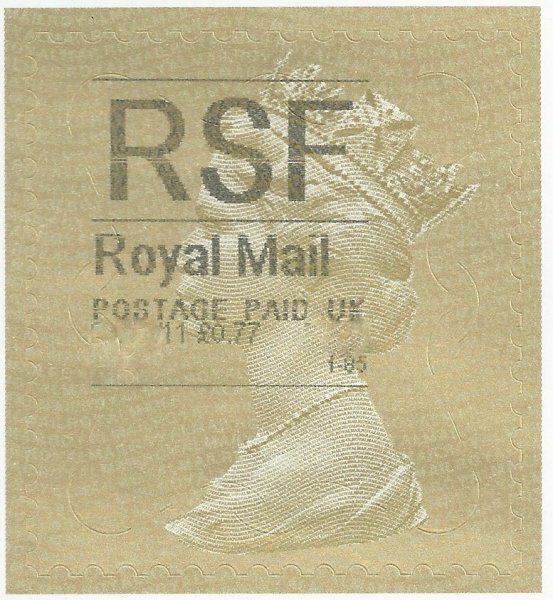 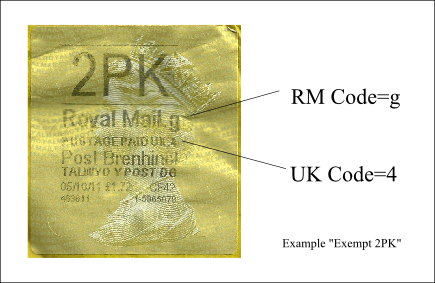 On 21st May 2012, Royal Mail are due to issue an updated Post and Go stamp version of the Union Flag stamp originally issued in 2001 in honour of The Queen’s Diamond Jubilee. 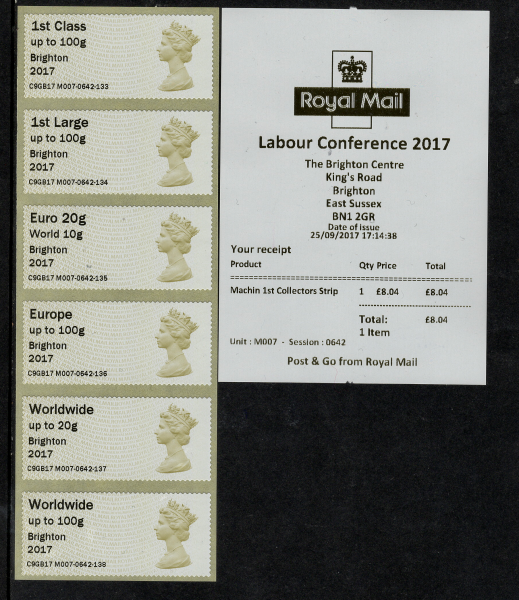 This will be available from Royal Mail in the usual ‘Pack’ format (at a bargain face value of 60p) as well as from the numerous Post and Go branches buy cheap nolvadex throughout the UK. 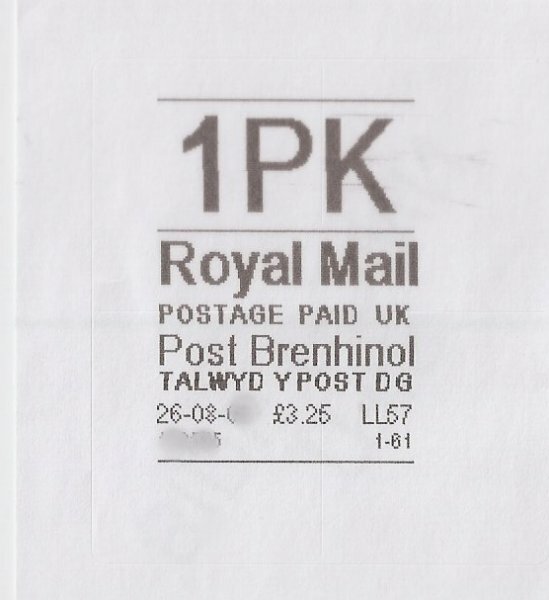 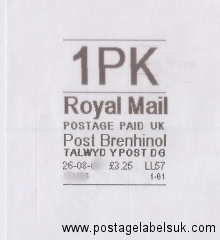 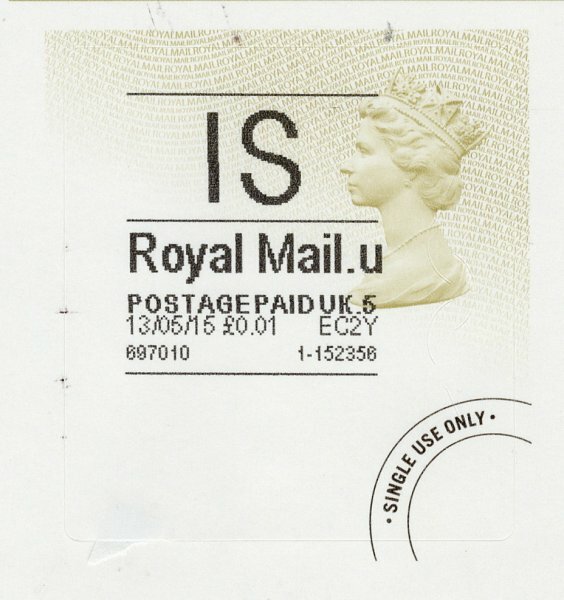 The Pack version and those applied to Royal Mail serviced First Day Covers have once again have had the text printed by Hytech in Holland. 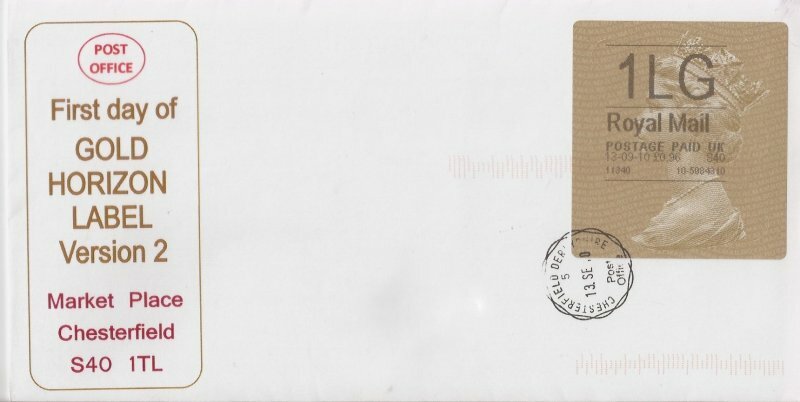 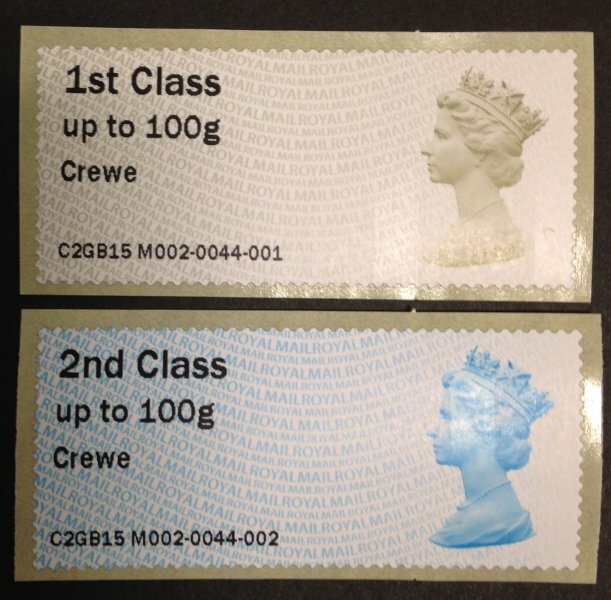 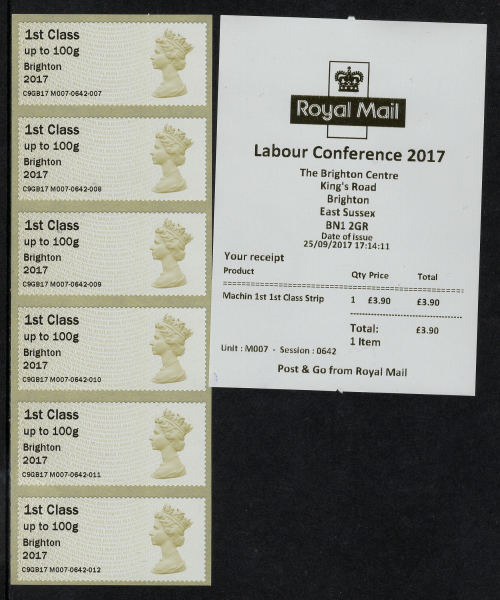 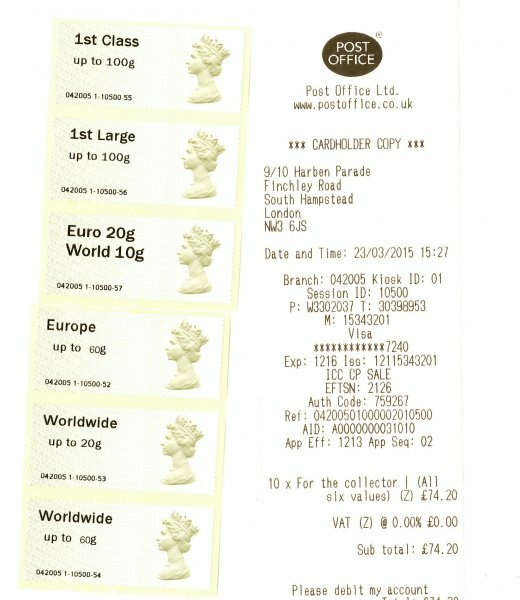 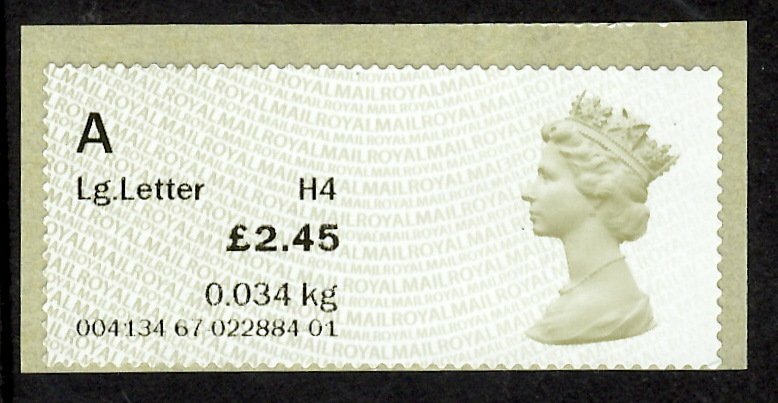 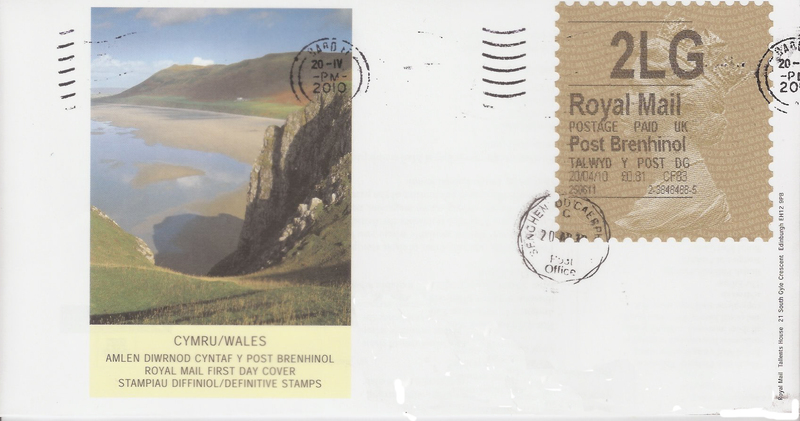 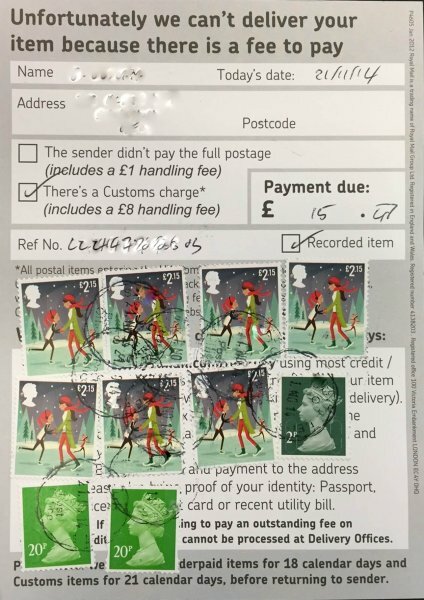 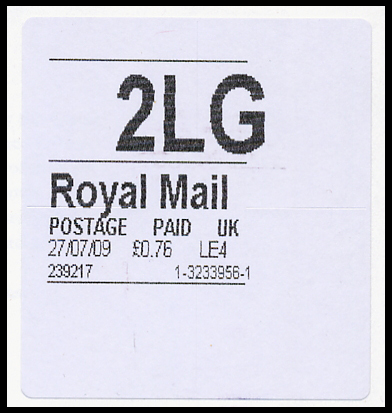 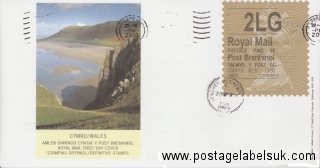 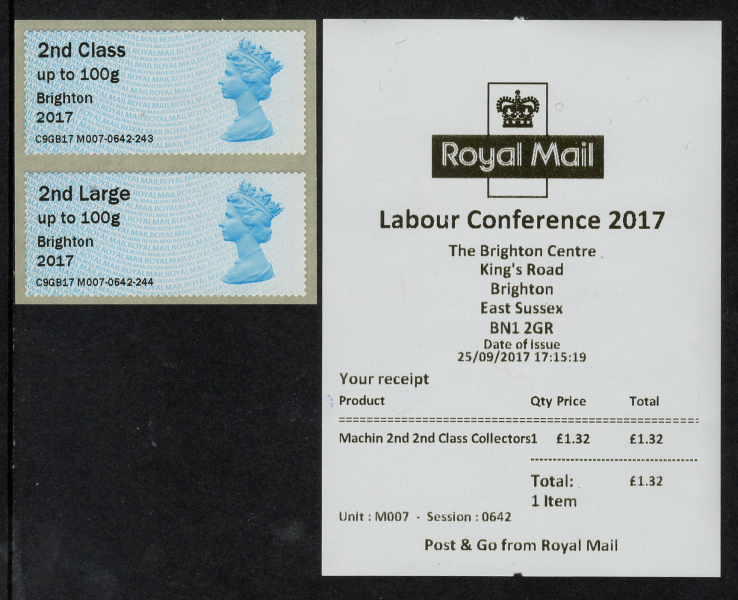 Note:- Royal Mail have changed the background for this issue – to a much darker blue colour to improve the appearance of the printed stamps.